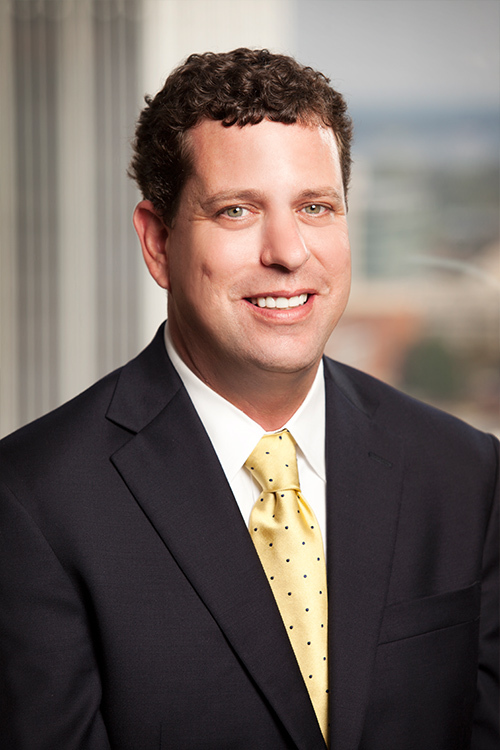 Clay Stone is litigator with extensive experience in handling disputes involving contested wills, trusts, and gifts, the administration of trusts and estates, and guardianships. He also regularly handles complex commercial litigation matters, construction disputes, and real estate litigation. He has litigated cases throughout the State of Arkansas, in state and federal court and at both the trial and appellate levels. Represented parties in will and trust contests, guardianships (both contested and uncontested), and actions to remove fiduciaries. Prosecuted and defended complex commercial litigation matters, including claims involving trade secrets, trademark infringement, and covenants not to compete. Defended officers and directors in direct and derivative actions brought by shareholders. Represented parties in connection with real estate and lien disputes. Represented landowners, developers, and design professionals in construction disputes.